Written by Tjasa Zajc on April 6, 2017 . Posted in India, MEDICA, Mobile, Weblog. iNICU !! !WINNER OF THE #FTR4H INDIA AWARD !!!!! iNICU stands for ‘Integrated Neonatal Intensive Care Unit’. The solution is leveraging IOT and Big Data,connecting generated source data from various devices. 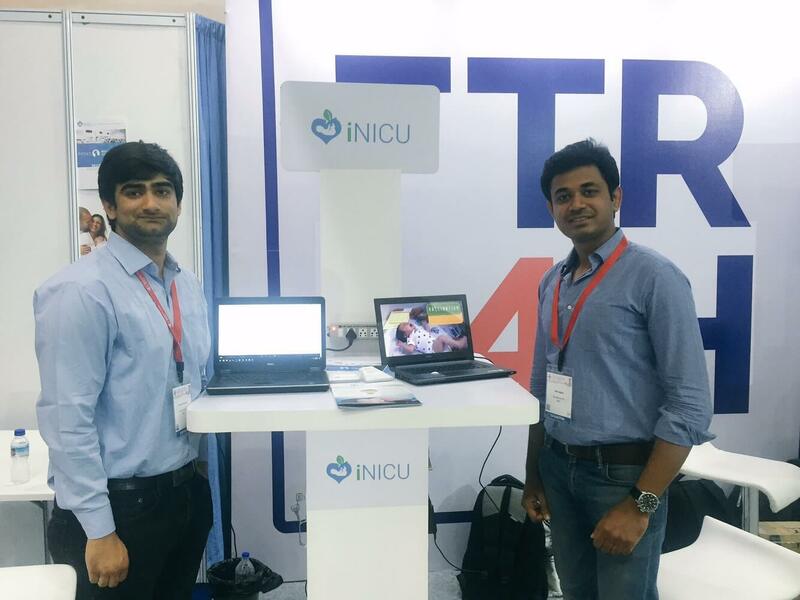 iNICU is a one stop workflow solution to assimilate and disseminate neonate information. 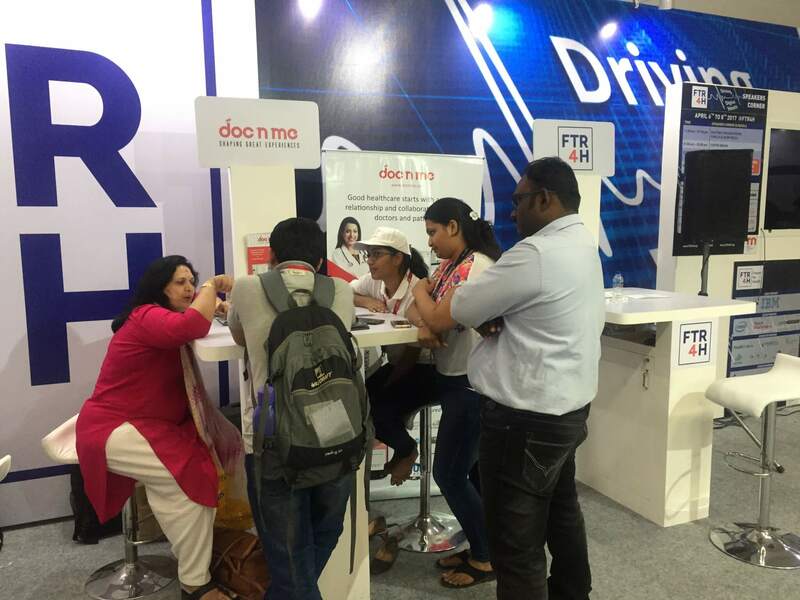 The application is designed to help improve management of all responsibilities of various professionals (Nurse, Resident Doctor, Senior Doctor, Pediatrician and Administrator) involved in the care of a baby. A solution for an important but hitherto ignored area – Student Wellness. It helps monitor, track and control children’s wellness in school, making it easier for parents and teachers recognize struggles of specific students. This makes it easier for the carers to find ways to help students cope with their problems easier and make most of their potentials. Empowering transformation along enterprises in various verticals, mainly in the field of Education & Learning solutions. A mixed approach with Open Source & proprietary offerings enable institutions achieve higher levels of transformation, in much affordable way. 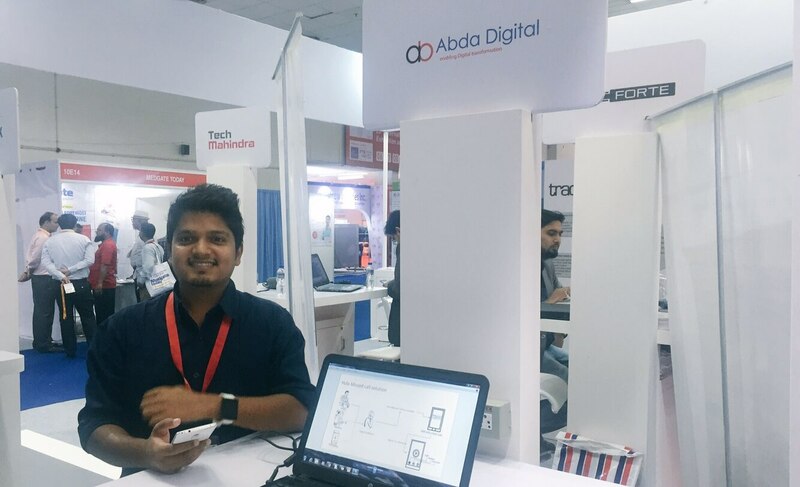 Abda Digital (a Tech Vedika Pvt. Ltd. spin off) has been establish with vision to develop innovative products specifically for the mobile and digital space. The inception of Abda in November 2015 marked commitment to focus on product ideas that could help organizations communicate with their target audiences in the best way using less time. Management software for obstetricians and gynecologists is offering End-to-End Solution to all ObGyn Practice Management Challenges. This solutions offers a new way of communication between the expecting mother, obstetricians and gynecologists. Between visits in the doctors office, the mother can ask questions with the help of a platform. 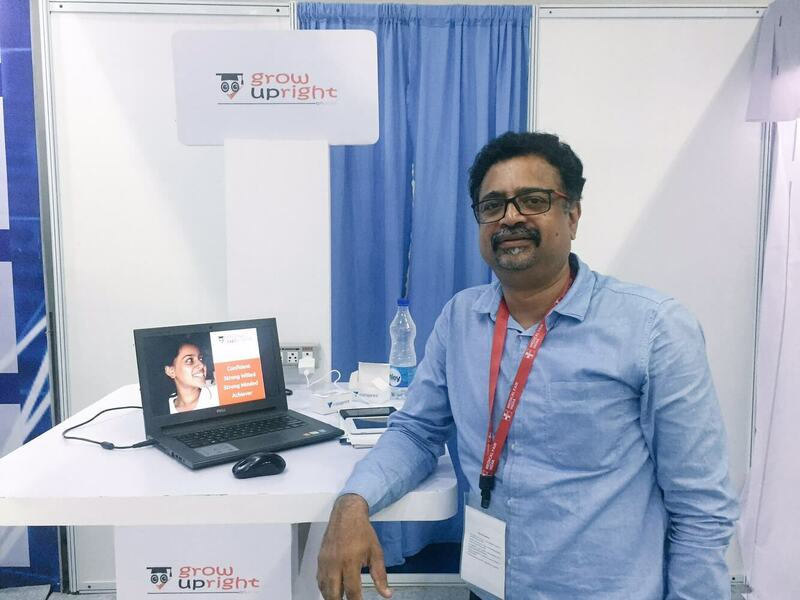 Cardiotrack brings portability to healthcare diagnostics. 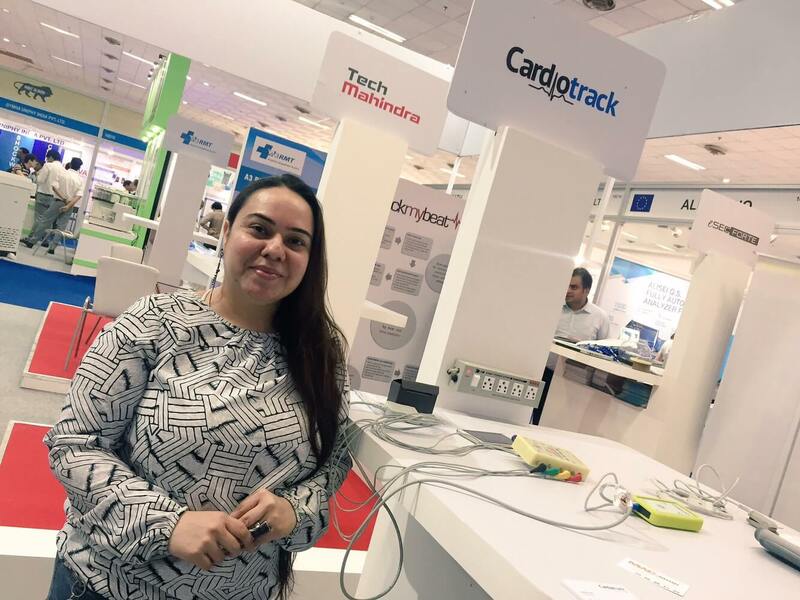 Cardiotrack health sensors provide clinical grade reading for 12-lead ECG, SpO2 and blood pressure. 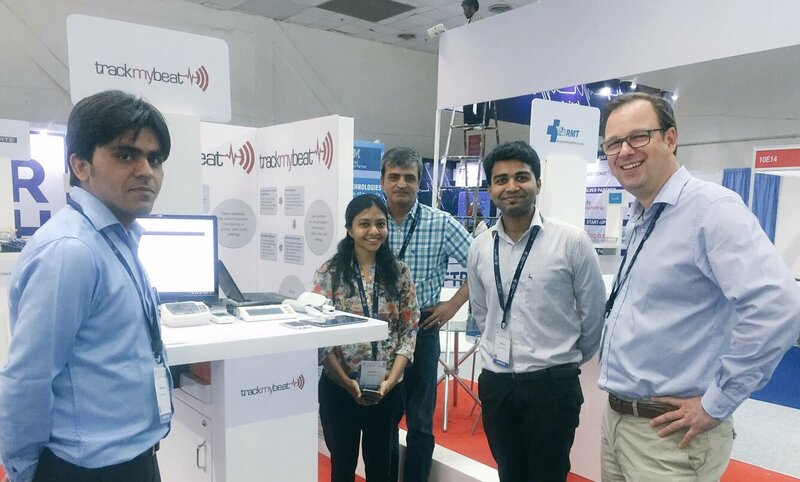 Robust design makes Cardiotrack an ideal solution for home healthcare, tele-health, doctor’s clinic, nursing home or primary healthcare. 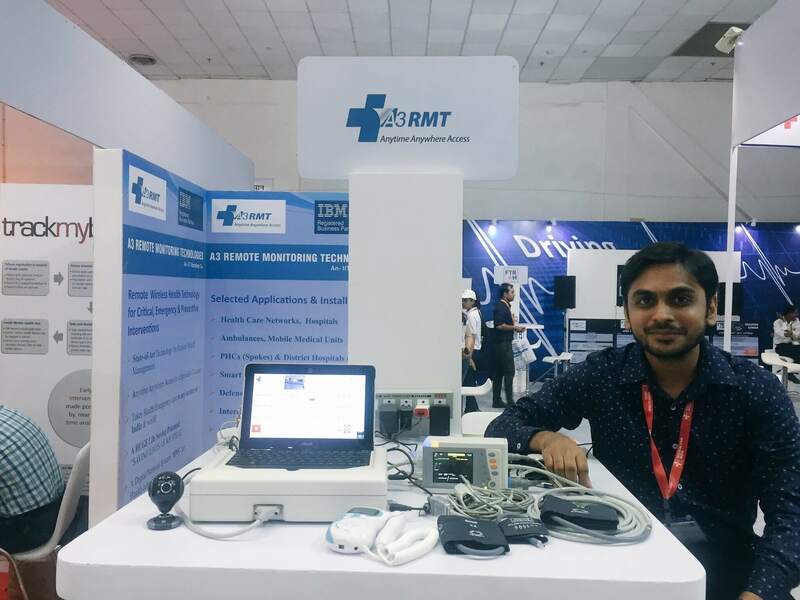 This solution is altering the delivery of critical life saving health care monitoring during emergency and preventive diagnostic capabilities. This is done at a much lower price-performance points, thanks to innovative synthesis of digital signal processing, image processing, biomedical components, algorithms, wireless and communication technologies. The first sets of solutions are in the realm of wireless remote patient monitoring. 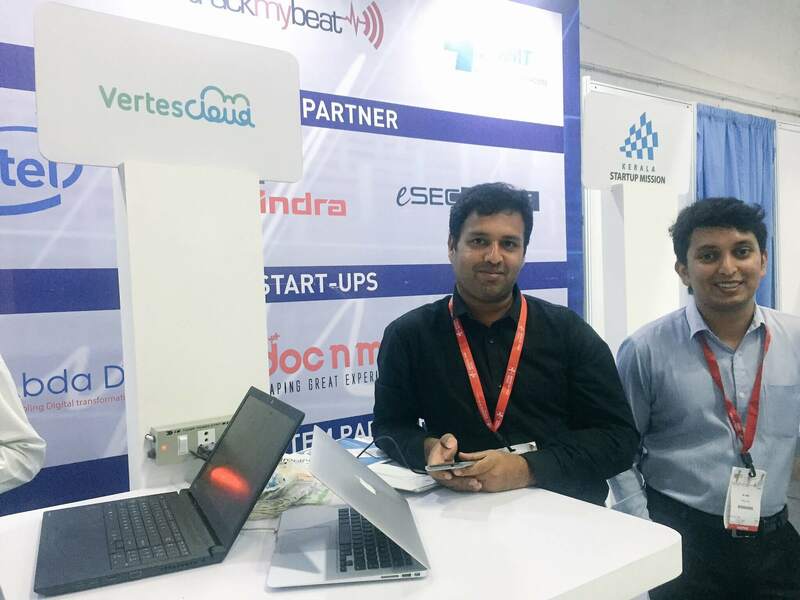 TrackMyBeat is a healthcare technology and analytics company, offering a complete health and wellness management system. It focuses on the prevention of lifestyle diseases. The subscriber can proactively manage his or her health through automated alerts. The product also highlights the efficacy of various interventions and activities in improving the user’s well-being.